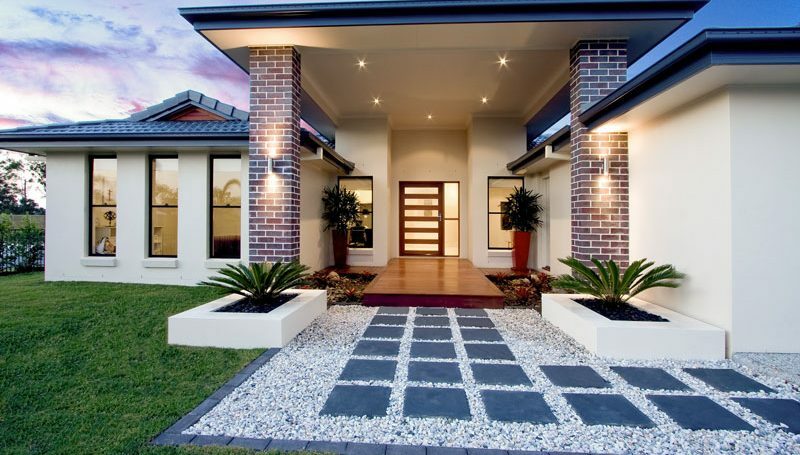 Display homes are the showcase of a builder’s range and attention to detail. Jill has been designing display homes for builders and developers throughout Queensland for many years. Each home is designed and decorated to suit its individual style, audience and demographic.